Our 10oz Himalayan Tumbler made with double wall construction for insulation of hot or cold liquids which holds ice up to 24 hours. It has spill-resistant slide action lid with a rubber gasket. It is a BPA-free product which meets FDA requirements. Looking at these Himalayan Tumblers from Hitpromo, we are sure that you would be imagining how and where all these tumblers can be carried. No matter where you go, be it a meeting at your office, or to a far away shore, these Himalayan tumblers are the good companions that make your routine perfect. With double wall construction for insulation, hot or cold liquids can be stored for quite a long time, while you are engaged in deep conversations with your friends or clients. 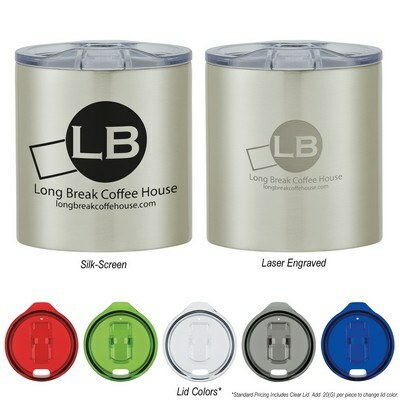 As a gift, the tumbler serves a great purpose as it allows you to imprint your brand logo and personalized message. 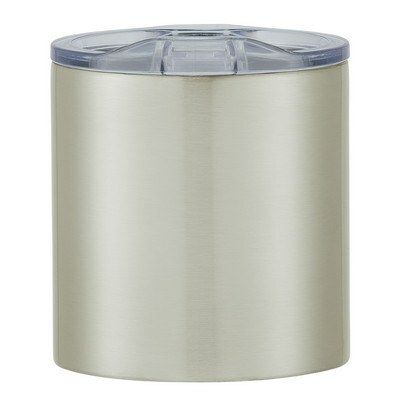 The tumbler is BPA free and also meets FDA requirements. Book your order soon!